Imagine casting your fly into a pool of water that has never seen a human and having it attacked by a voracious 20-inch brook trout of the same bent. 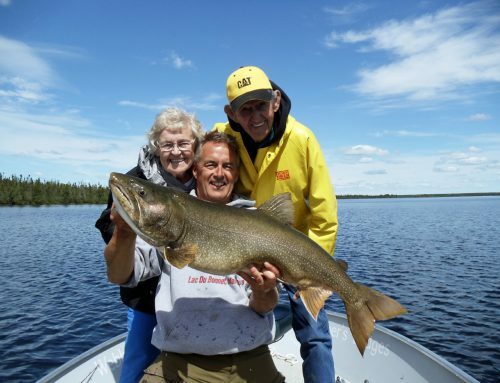 “It was incredible,” said Brian Irwin, the New England Field Editor for Fly Fisherman Magazine who was on a Travel Manitoba and Fly Fisherman Magazine-sponsored product development trip this September with Webber’s Lodges. 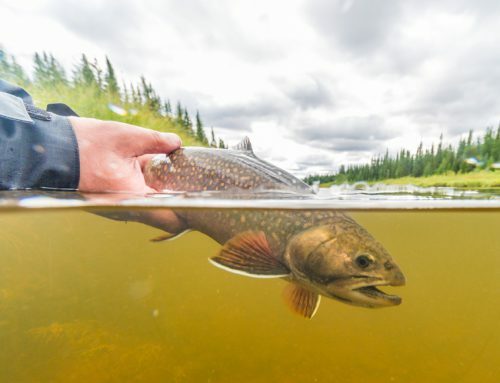 Irwin was searching the wild untouched rivers of the southern Hudson Bay coast in Canada for brook trout. What he found was nothing short of sensational. 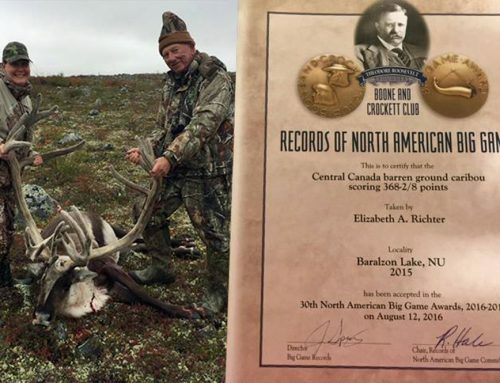 Irwin was guided by some of the best in the outdoor business including fly-fisherman-guide Ryan Suffron, wilderness and fishing guide Stewart Webber, and Nanuk Polar Bear Lodge manager Nolan Booth. The group experienced early success in the rivers close to the Lodge and ventured further into the wilderness each day exploring new territory and more rivers. Nobody really knew what they would find. The owners of Nanuk Polar Bear Lodge had historical information on the area dating back 18 years, and a few of the native guides and their fathers before them had worked in the area for 30 plus years, but no one knew of anyone ever fishing the surrounding rivers and streams. The fishing was actually discovered by a few unassuming birders who decided to cast a spinner into a river within walking distance of the Lodge a few years prior. So the group ventured off on the quads, winching their way through willows and water and mud and sand and up over beaver dams, finding more fish as they went. They had to time their ventures just right, to get out before high tide. Being stranded in the heart of polar bear country at night was not an option. “We spent our downtime walking within 60 feet of polar bears,” said Irwin. “Guide Andy Macpherson took us out to see them. They were all over the place. That’s stunning and amazing and that’s what a lot of people go up there to do. We didn’t see polar bears while we were fishing, but we could have. The group didn’t really know if they could get to some of the rivers, and even if they got there, they weren’t sure if there would be any fish. Brook trout have a native range from the Carolinas north to Manitoba and west as far as Nanuk, but their population has generally been destroyed everywhere. 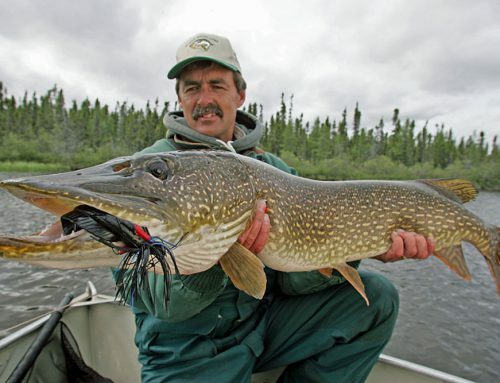 They’re being stalked back into southern rivers, but only six to eight-inch fish. The biggest fish of the trip came at high tide, but the native fish kept the group busy. 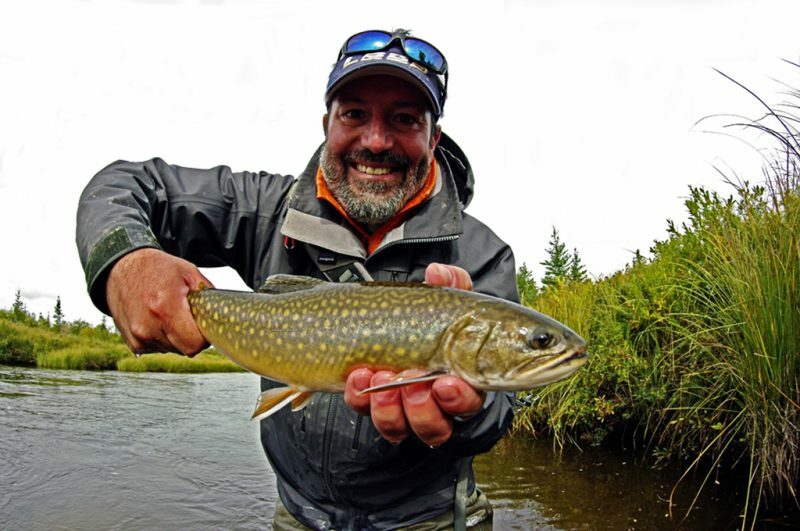 There are very few places in the world where you can catch wild eastern brook trout, let alone trophy-sized fish that have never seen a fly, or a person, in uncharted, never-fished waters. “We’d spend the low-tide time looking at wildlife and polar bears,” said Irwin. “At high tide it was world-class fishing. There were two strains of brook trout. The native freshwater eastern brook trout and the sea run brook trout. The sea run brook trout go out to sea for three to four months and come back really big to spawn. The best time to fish for them would be during the full moon, which has an effect on the tides, but there are so many native fish it doesn’t matter. A new catch-and-release fishing trip limited to a maximum of eight fishermen is currently being developed by Webber’s Lodges for September 2017, and Irwin emphasized that this would be a trip of interest to fly fishermen looking for serious adventure. Watch for his full story in a spring/summer issue of Fly Fisherman Magazine. 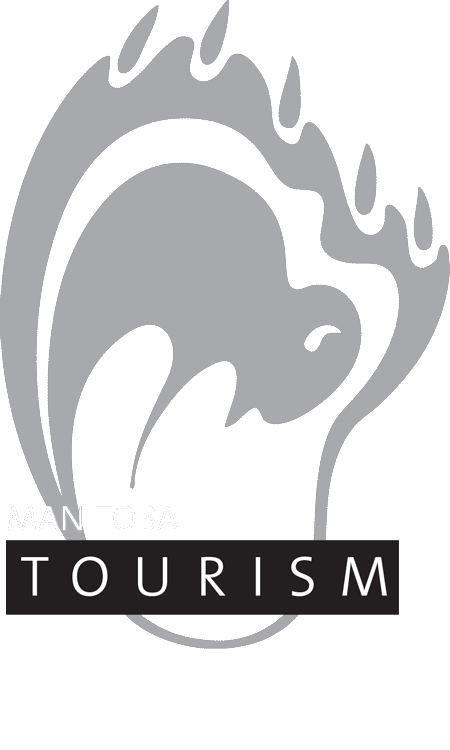 Trip details will be posted on this site before January 31, 2017. If you would like to be notified when the trip is posted, please send an email to info@webberslodges.com. 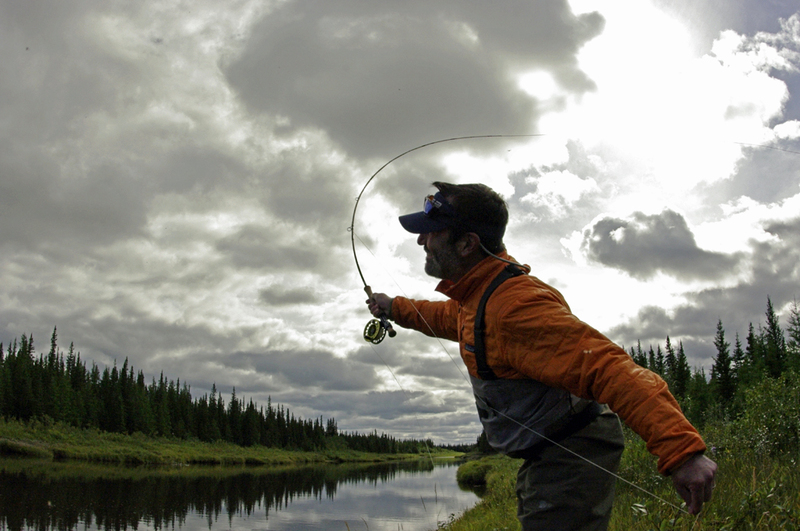 Unless one can enjoy himself fishing with the fly, even when his efforts are unrewarded, he loses much real pleasure. More than half the intense enjoyment of fly-fishing is derived from the beautiful surroundings, the satisfaction felt from being in the open air, the new lease of life secured thereby, and the many, many pleasant recollections of all one has seen, heard and done.